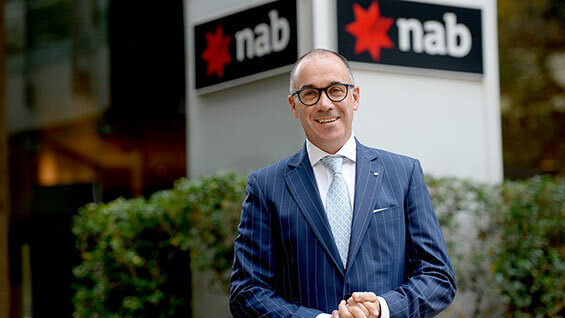 The head of National Australia Bank (ASX: NAB) has publicly lamented a "difficult and shameful" year dominated by "appalling behaviour" uncovered at the banking royal commission. The NAB CEO lamented 2018 as a "difficult and shameful year"
Mr Thorburn's evidence was mostly contrite throughout the hours-long public hearing. But during a fiery exchange, the NAB chief executive chastised a Liberal committee member who wanted to question his previous role at St George. Liberal MP Jason Falinski wanted to know if Mr Thorburn had any role in the 2008 merger of Westpac (ASX: WBC) and St George. He said if Mr Falinkski was inferring he did something inappropriate during his time at St George, "I reject that totally." "I think it's unfair, and you should be very clear about what you are saying about us," Mr Thorburn said. He demanded Mr Falinski withdraw. "You withdraw any question about our reputation?" Mr Falinski said he would "absolutely" withdraw and apologised if there was any inference of misconduct taken. He said the misbehaviour of a few bankers has had a devastating impact on NAB's reputation. There had also been too much focus on bonuses and product sales, he said. Hundreds of bankers at the NAB have been sacked as a result of investigations into misconduct. There are 33,000 staff across the country. 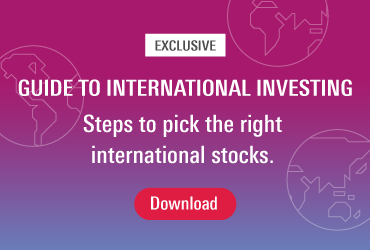 Commonwealth Bank's (ASX: CBA) Matt Comyn and Westpac's Brian Hartzer fronted the committee last Thursday, while ANZ's (ASX: ANZ) Shayne Elliott appeared the day after.